MARTHA STEWART DELIVERS COMMENCEMENT SPEECH AT UNIVERSITY OF PHOENIX! The representative of the University of Phoenix–where many students are older than average college students, have families, and/or are continuing their education while working full-time–shared why they asked Martha to speak at the commencement. He says, “Martha embodies the spirit of University of Phoenix…the spirit of sticking to it, of reinventing herself when necessary, and of staying with it until she succeeds.” Indeed! FOMs: Add to Martha’s list of achievements: Inspirator in Chief! June 2012, Glendale, AZ: American business magnate, media personality, magazine publisher, best-selling author, and lifestyle “guru” Martha Stewart gave the commencement speech at the University of Phoenix. During the course of two days and with over 10,000 guests in attendance, Stewart addressed more than 2,000 graduates from around the country at the University of Phoenix Stadium in Glendale, Arizona. 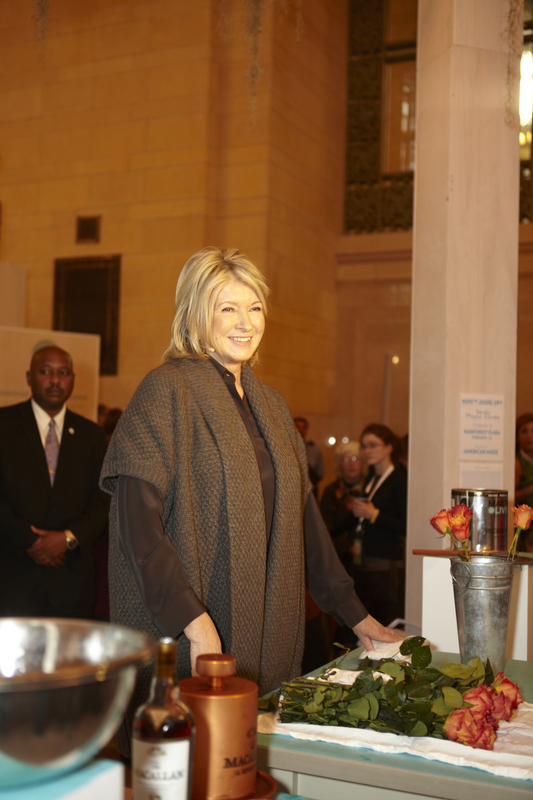 via MARTHA STEWART DELIVERS HER FIRST COMMENCEMENT SPEECH AT UNIVERSITY OF PHOENIX! on Vimeo. Without question, there are few individuals who have done more to raise the profile of design in people’s everyday lives than Martha Stewart. It is rare to see a business leader who so successfully integrates design strategy into her company’s business strategy. She deserves every design award available–and perhaps it is all these awards that she plans to store in the 3,200 square foot storage building planned for her Bedford estate that was recently approved by the town council. Congratulations, Martha! via My Honorary Degree of Doctor of Fine Arts! – The Martha Stewart Blog.